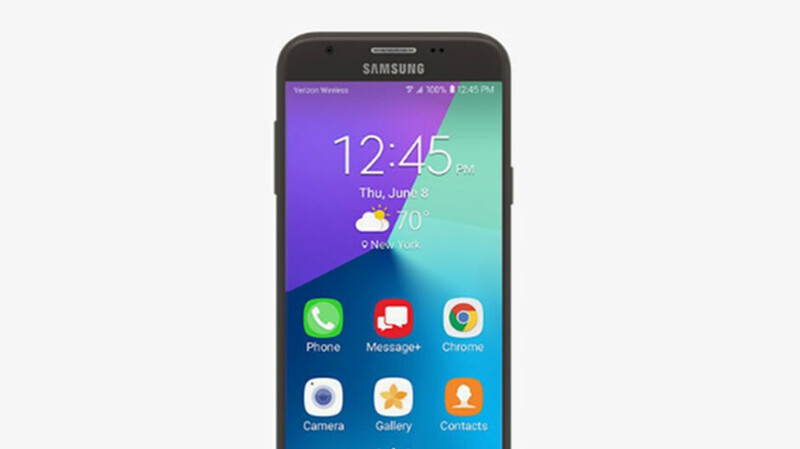 Two budget-friendly Samsung smartphones are now eligible for Android Ore updates at Verizon - the Galaxy J3 Eclipse and Galaxy J3 Mission. Verizon has just updated the support page for both smartphones with Android Oreo changelogs and some tips for those who own them. From what we've been able to notice, both phones are getting the same changes, but the size of the update may be slightly different. Apart from all the new features and improvements included in Android 8.0 Oreo, there are a handful of other changes added by Verizon. For example, a few apps like NFL, Slacker Radio, and VZ Navigator will be removed after the update, but they will remain available for download from Google Play Store. If you've updated these apps in Google Play Store you will not be affected by this change. However, once you perform a Factory Data Reset, all these apps will be removed. Then, the S Health and SmartThings (Samsung Connect) apps have been changed to stubs, which you can click if you want to download the full app. Once again, if you updated these apps in Google Play Store you will not be affected by this change. Last but not least, update addresses an issue with the Galaxy Apps icon which was not properly shown in the Samsung folder. Also, both Galaxy J3 phones are getting the September security patch.